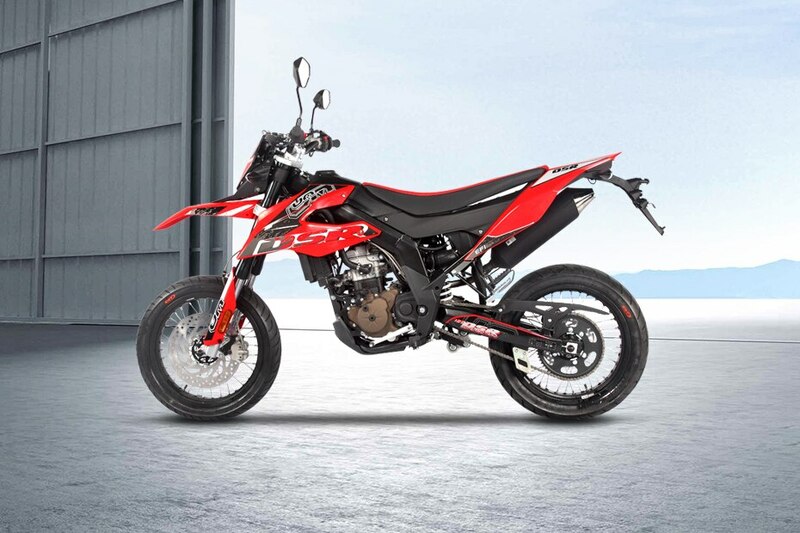 26 December 2018: UM Motorcycles is all set to launch a new adventure motorcycle called the DSR Adventure 200 ABS. The bike will be powered by a 196cc single-cylinder, air-cooled, carbureted motor that produces 16.2PS of power at 8500rpm and 16Nm of max torque at 6500rpm. Transmission duties are handled by a 6-speed gearbox. For braking hardware, the bike gets disc brakes at both ends and single-channel ABS. The DSR Adventure 200 further gets a 780mm saddle, a 14-litre fuel tank, large windshield and 17-inch alloys shod with tubeless tyres. Buyers can choose from a total of four colour options, viz. Olive Green, Brick Red, Midnight Black and Octane Blue. The UM DSR Adventure 200 ABS will be priced at Rs 1.39 lakh (ex-showroom Delhi) and compete with the upcoming Hero XPulse 200T.